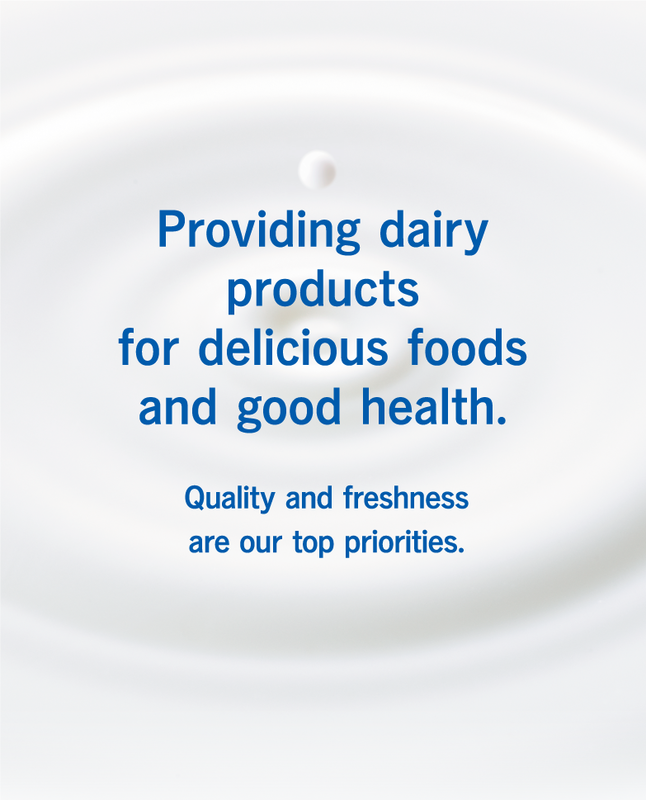 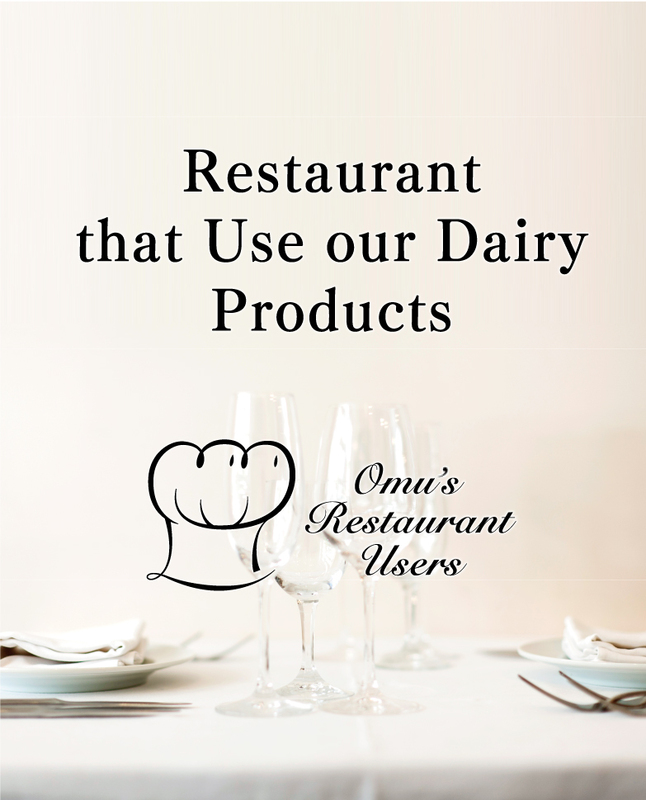 Professionals throughout Japan and around the globe choose our products, which is made from the high quality kyushu-made fresh raw milk based on years of experience and expertise. 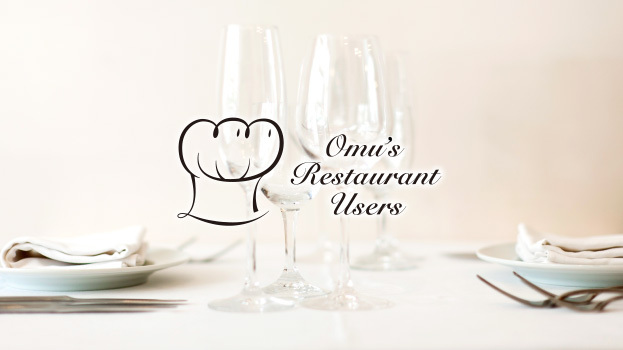 We are proud that many professionals choose Omu’s Pure Cream. 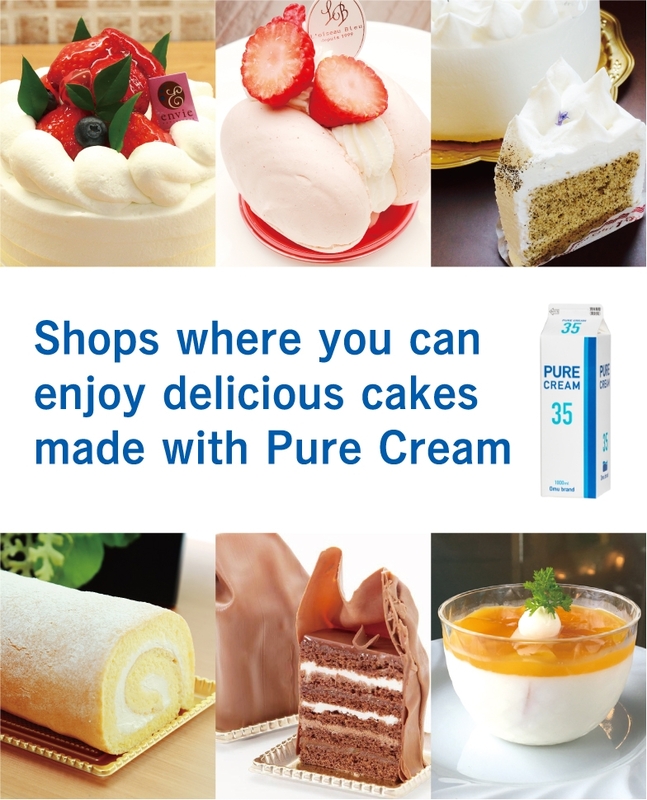 The following is a list of shops where you can enjoy delicious cakes made with our Pure Cream. 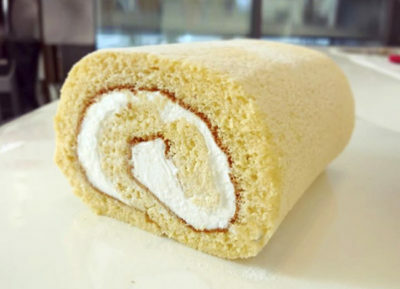 Omu Mascarpone and Fromage Blanc. 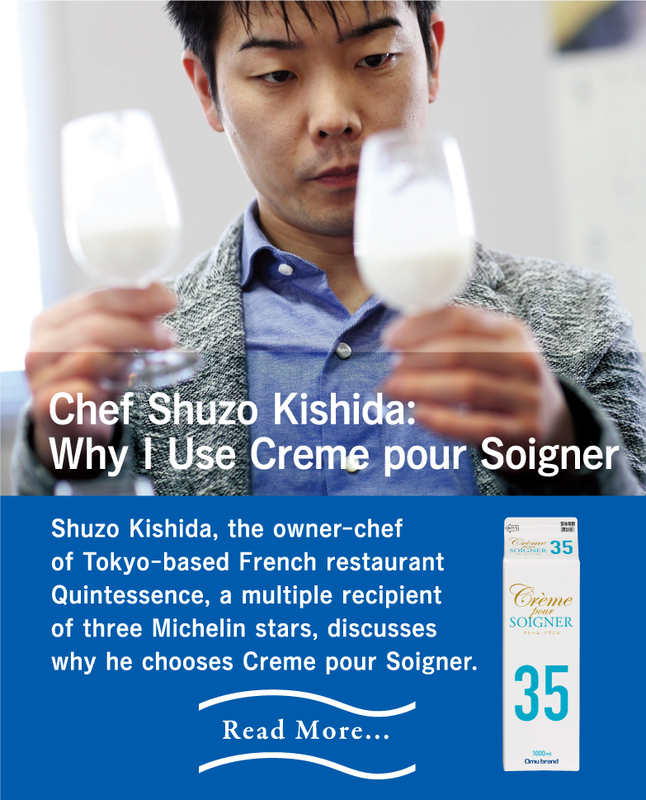 Shuzo Kishida, the owner-chef of Tokyo-based French restaurant Quintessence, a multiple recipient of three Michelin stars, discusses why he chooses Creme pour Soigner. 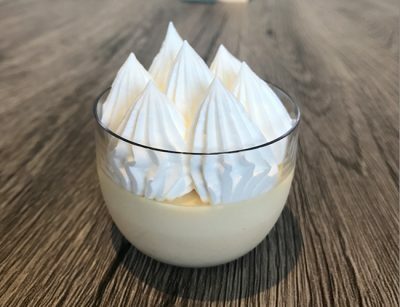 Using Creme pour Soigner, we asked him to make three dishes: a chilled blanquette de veau, an exquisite gratin dauphinois, and bostock aux noisettes. 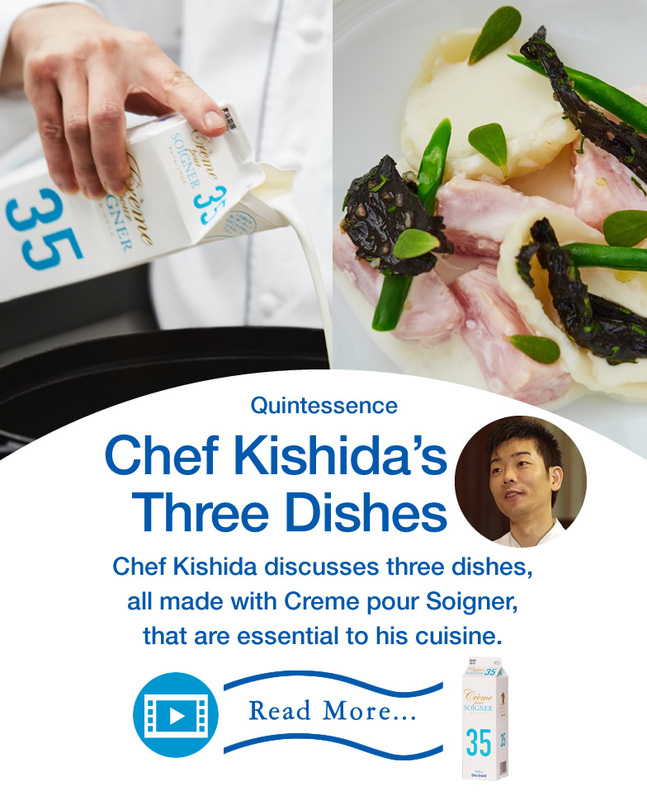 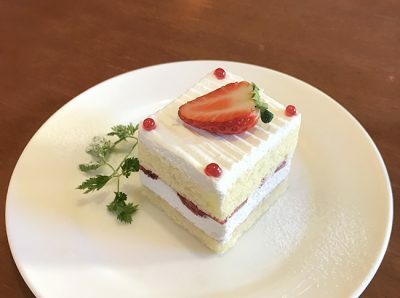 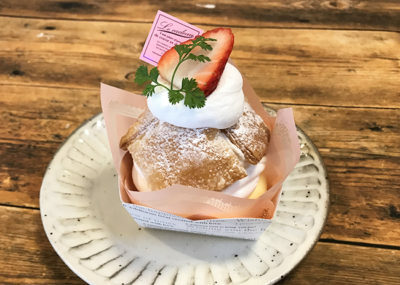 On the Creme pour Soigner page, you can also see these dishes, which Chef Kishida discussed at a seminar in 2016, along with a video of his visit to Omu Milk Products Co., Ltd. and dairy farm.